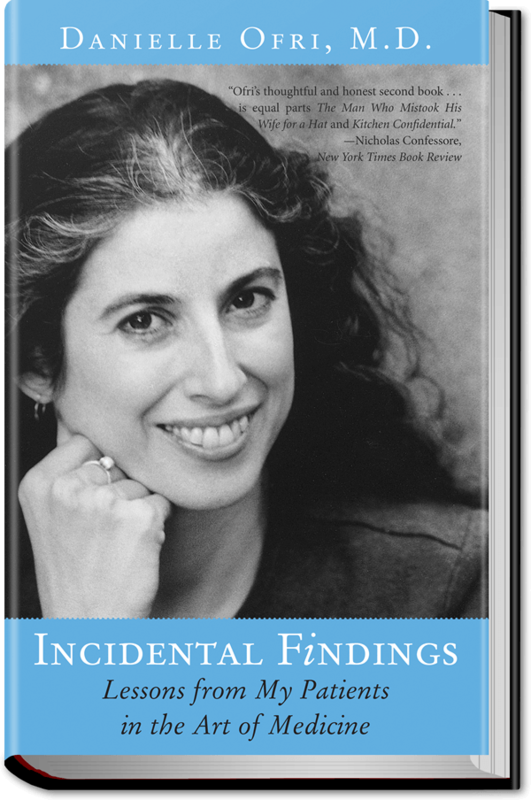 In Singular Intimacies, which the New England Journal of Medicine said captured the ‘essence of becoming and being a doctor,’ Danielle Ofri led us into the hectic, constantly challenging world of big-city medicine. In Incidental Findings, she’s finished her training and is learning through practice to become a more rounded healer. The book opens with a dramatic tale of the tables being turned on Dr. Ofri: She’s had to shed the precious white coat and credentials she worked so hard to earn and enter her own hospital as a patient. She experiences the real ‘slight prick and pressure’ of a long needle as well as the very real sense of invasion and panic that routinely visits her patients. Read an excerpt–“Torment,”–from Incidental Findings.